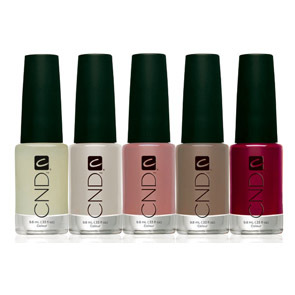 In 2012, we received authorization as a registered provider of CND Shellac. 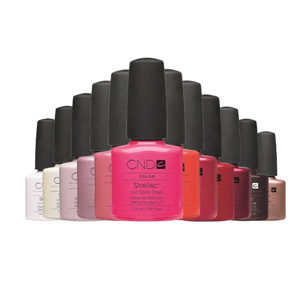 We not only carry all colors CND produced, we also added OPI Gel and Gelish into our collection. From over 300 colors combination, we are sure there is one you need. 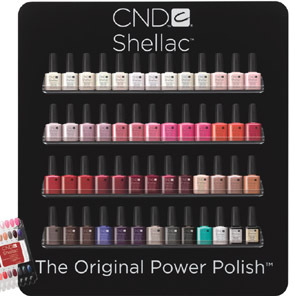 Based on customers' feedbacks, il Villaggio is one of the best Shellac and other Gel Color service provide in New York.